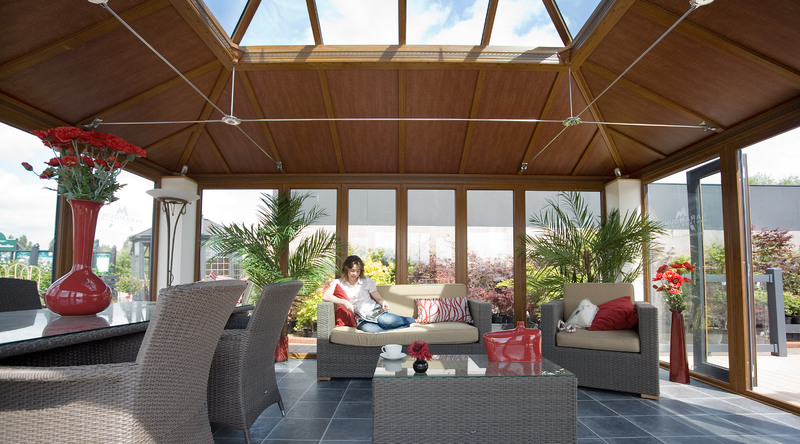 Established since 1994, and having the British Standard awarded in 2009, Adam Window Centres has been successfully managed throughout by Peter and Lesley Rowles, whose passion for customer satisfaction and unrivalled quality has elevated the company to one of Dorset’s leading independent home care specialists. Our commitment to you does not end once your installation is completed. All our work is covered by a ten year guarantee and should a problem occur we will ensure that it is corrected by our own service engineer. Every installation is surveyed by our own in-house surveyors and installed by fitters employed directly by Adam Window Centres. No sub-contractors are used, thus ensuring that your installation is completed to the highest possible standard. Our best prices are given from the outset and we refuse to use any hard sell tactics. A written quotation covering every aspect of the job with one fair price is professionally presented to you after your initial consultation with no obligation. Our commitment to you does not end once your installation is completed. In the unlikely event of a problem you can feel rest assured with your ten year guarantee that our own Service Engineer will carry out any remedial work necessary. 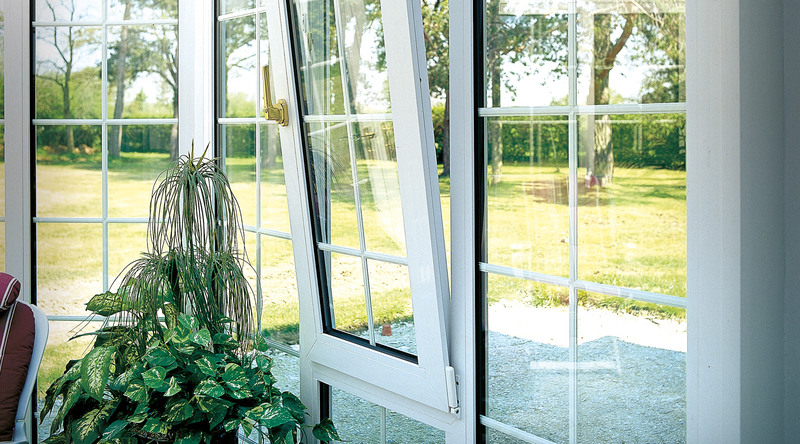 Upvc profile carries a ten year guarantee provided there has been no misuse or abuse and has been regularly maintained. The efficiency of the sealed unit is guaranteed for a period of ten years from date of delivery to the customer. Under the changes in the Building Regulations that came into effect in April 2002, every consumer must be offered the opportunity to purchase an insurance policy to cover their installer’s guarantee/warranty should the installer, for some reason, be unable to fulfil its guarantee obligations. Our 10 year Guarantee Insurance covers all that the Installer offer in their own warranty/guarantee, but will become operational in the event that they cease to trade within the period of insurance. It also covers for any deposit that you have paid to the Installation Company for up to 25% of the contract price or £6,250 whichever is the lesser. How do GGFi pick their installers? In everybody’s’ interest, GGFi and our Underwriters have a strict vetting policy before they can approve any Tradesman onto their system. Who underwrites the GGFi policies? GGFi policies are underwritten by IGI insurance company and Redsands Europe. Please note inbound calls may be recorded for quality and training purposes. Adam Window Centres of Tuckton has been established for over 15 years as one of Dorset’s most successful home care specialists. Recently, they became the first company in the county to achieve the accolade of gaining a Kitemark licence from BSI for installing windows and doors and carrying out the surveys associated with this work. The Kitemark licence, which was presented to the company at a ceremony held at its Bournemouth premises on August 7, was granted only after BSI had carried out an in-depth audit of Adam Windows’ operations, which included examining samples of the company’s work on site. A key factor in the company’s decision to become a Kitemark licensee was the exceptional status of the Kitemark symbol, which is trusted by 88% of the UK adult population as a mark of quality and the sign of a reputable company. Adam Window Centres of Tuckton is already taking advantage of the permission granted to licensees to use this prestigious symbol on its stationery and publicity material and will shortly be adding it to company vehicles. “The Kitemark audit was a searching process, and through it we learned a lot about our own operations. As a result, the service we give to our customers, which was already widely acknowledged as being outstanding will in future, be even better. Of course, our customers can be totally confident that our high standards will always be maintained, as BSI will carry out repeat audits at regular intervals. We’re certain that our Kitemark licence will be a valuable asset for us and for our customers. A good deal of effort was involved in obtaining it, but BSI were very supportive throughout the process, and I must emphasise that this had been a tremendous team effort from our management, surveying and installation teams in achieving this very prestigious award. Our customers can be totally confident that our high standards will always be maintained, as BSI will carry out repeat audits at regular intervals. We’re certain that our Kitemark licence will be a valuable asset for us and for our customers,” Peter added. As we all know a quality product has to be complimented by the quality of the survey and installation. In view of this, Adam Window Centres made the decision to pursue the Kitemark™ accreditation from British Standards. We have been awarded the prestigious Kitemark™ licence for BS 8213-4: 2007 Windows, doors and rooflights – Part 4: Code of practice for the survey and installation of windows and external doorsets. The Kitemark™ is one of the most respected certification marks and it is very well established and respected in the double glazing sector. The Kitemark™ offers many benefits including instant recognition, service quality, purchasing confidence and ongoing reassurance. Design: Checks are made to ensure the windows and doors are correct for the intended use. Surveying: To ensure the windows and doors will fit and open correctly. Also risk assessment of the installation process. Installation Practice: Includes the safe removal of old windows, fixing and sealing of frames, fitting of glazing and finishing trims. Staff Training: Surveyors and fitters must demonstrate they are properly trained and competent. Property Care: Avoiding damage to furniture, floor coverings and needless damage to decorations. Building Regulation Compliance: Including fire, thermal efficiency and safety glazing. Material Quality: Checks to ensure windows, doors, glass sealants and fittings meet the required quality standards. Inspection: Checks that the installed windows and doors close and seal properly and have not been damaged during installation. Because Kitemark™ schemes are voluntary it shows that we are committed to providing our customers with the very best quality and service. Furthermore, as a Kitemark™ licensee we are regularly inspected to ensure we continue to deliver the same quality and safety every time. We have been an active member of FENSA since April 2002. FENSA stands for the Fenestration Self-Assessment Scheme. It has been set up by the Glass and Glazing Federation(GGF) and other industry bodies with Government encouragement in response to the current Building Regulations for Englandand Wales. When having windows and doors replaced homeowners must comply with current thermal performance standards and ensure that they get a certificate of compliance from FENSA or from Local Authority Building Control. FENSA also enables companies that install replacement windows and doors to self certify compliance under these Building Regulations. We are highly aware of today’s concerns with the environment and are eager to minimise our waste and make sure that we re-cycle wherever possible. All our PVCu profile is now extruded using a new calcium organic compound in place of conventional lead stabilisers. The switch to calcium organic forms part of a holistic approach to environmental sustainability. Save money and reduce your carbon footprint with energy efficient windows. 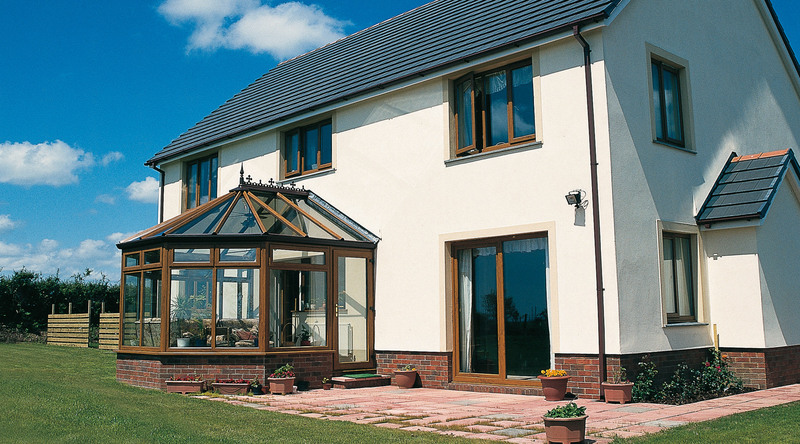 The Adam Window Centres range of windows brings light, warmth and beauty into the home. If the windows are poorly selected they can become a major source of heat loss in the winter which increase the carbon footprint of the property and increase the heating costs. 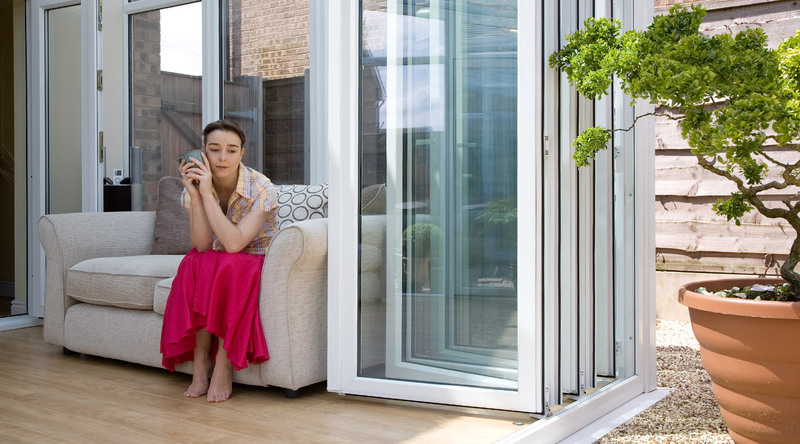 The British Fenestration Rating Council Limited (BFRC) window rating system has been developed to address this problem and allows you to compare the energy efficiency of different products. All our window frames have been tested and comply with the BFRC window energy ratings A – C when the correct double glazed unit is incorporated into the frame. Energy efficient windows allow optimal amounts of the suns energy to pass through the glass into the room allowing you to benefit from solar heat gain. At the same time the advanced glass coating on the inside reflects the heat inside back into the room rather than allowing it to escape. Both these features reduce or eliminate the need for additional heating.